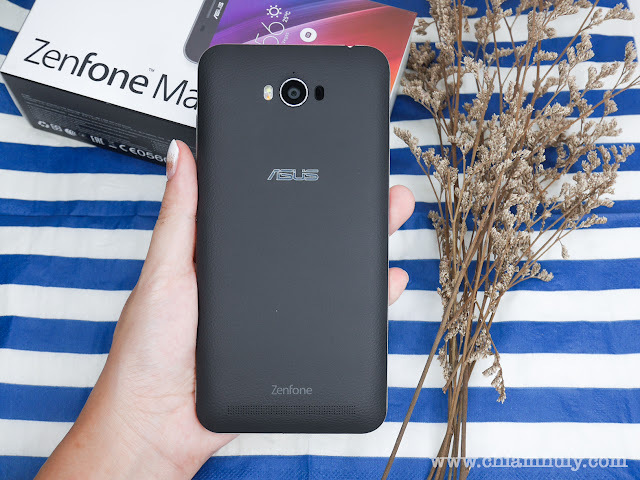 Previously, I spoke about how great the new ASUS Zenfone Max is, and how useful it is to be both a smartphone, as well as a power bank thanks to its 5000mAH battery capacity. Today, let's delve more into its specifications per say and see it's it worth a buy. 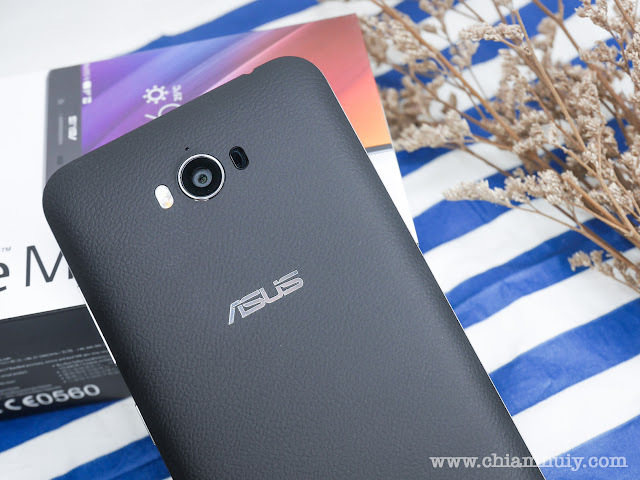 About ASUS Zenfone Max For many of us, our smartphones' batteries usually can't even last for more than a day because we practically use our phones for almost everything. 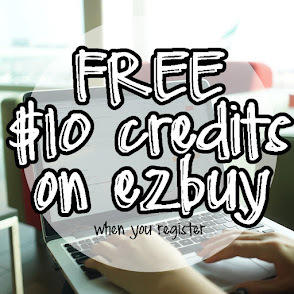 Check mails, take photos, videos, text and calls. So many things and we only have that amount of battery life. 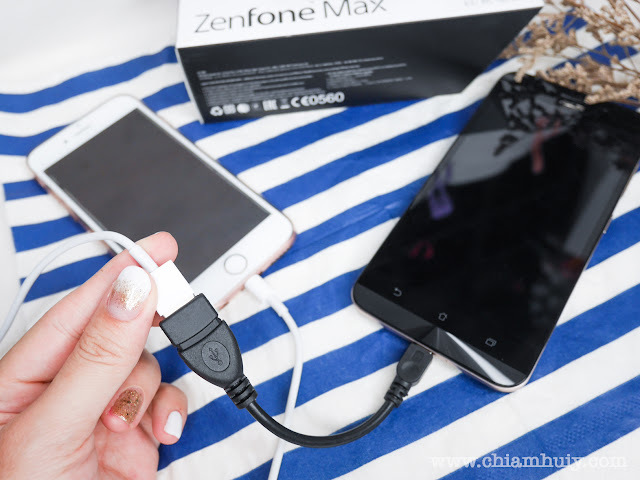 But with ASUS Zenfone Max, you can worry less about this issue because it has a larger battery capacity than your usual phones. ASUS Zenfone Max's screen is huge, and I love to use it to watch drama too. With its longer battery life, watching video is so much easier now. It also responds fast with the 60ms Touch Response feature, and a 0.03s Laser Auto Focus. On my next post, I will compare this phone to the phone I am currently using, so stay tuned!